Get ready for a new kind of match! 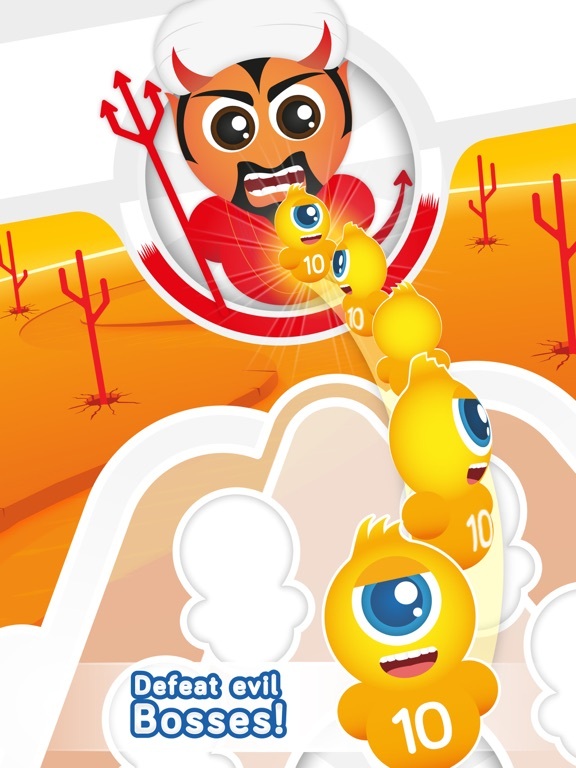 Join the trip, defeat Very Important Bosses and take selfies of your victories! 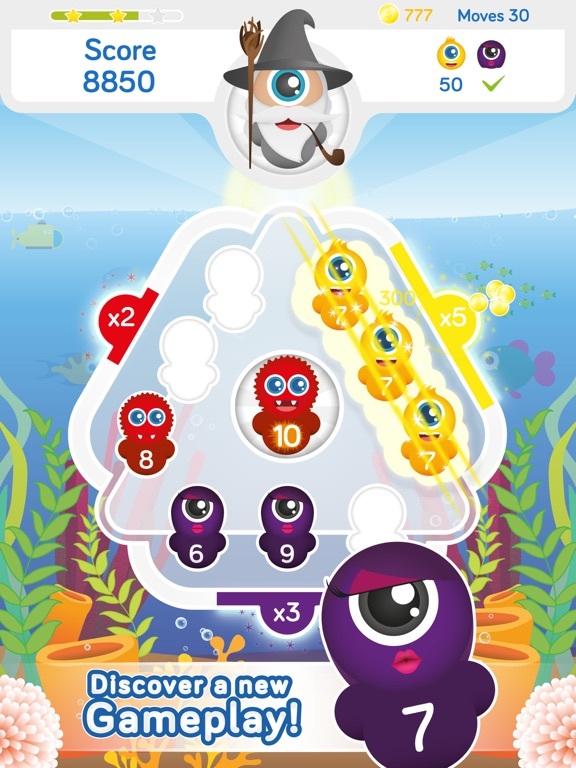 Match colors and numbers to create powerful combos and win over challenging levels to prove you’re the King of the Trips! 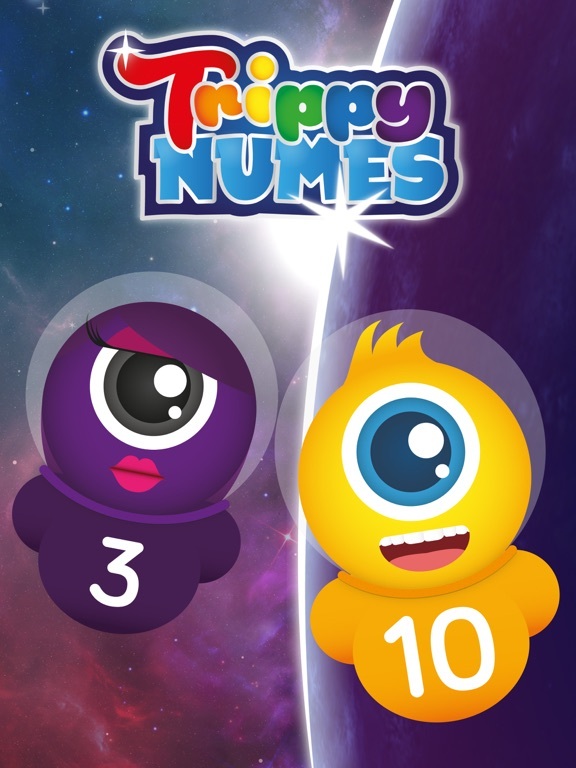 SAVE THE NUMES, SAVE THE WORLD The Numes are little trippy creatures who travel through the space. They have to bring the Great Gem of the Universe back to their planet but the evil forces have kidnaped them with a space thunderbolt! So sad! 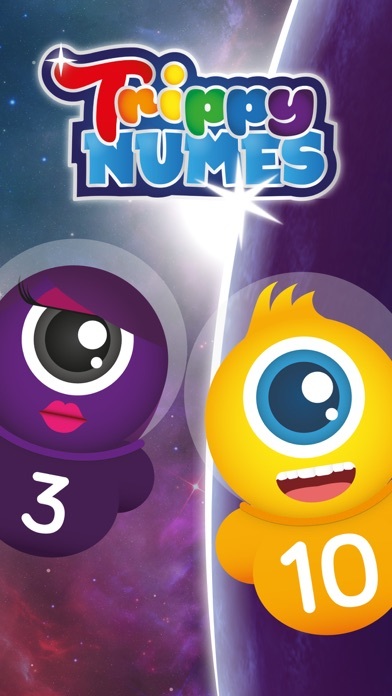 Help the adorable Numes find their way home. 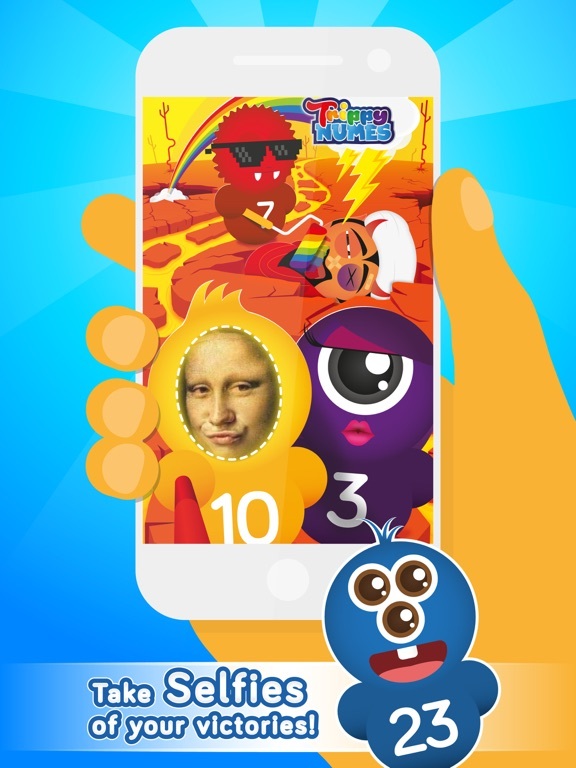 Fight against the evil forces and take selfies of your victories to show the world who’s the real boss. Trippastic! FEATURES • ENJOY a unique gameplay! 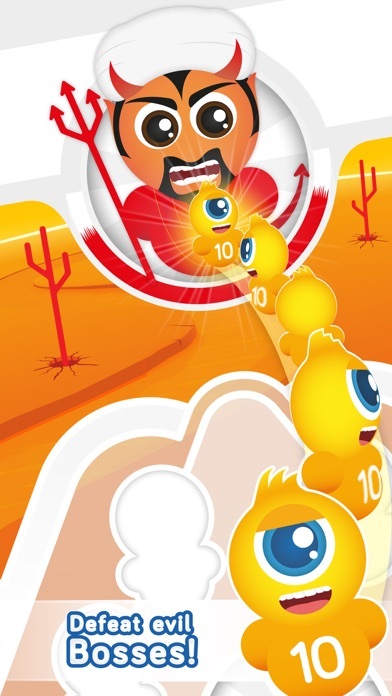 • TRIP your way over dozens of challenging levels! 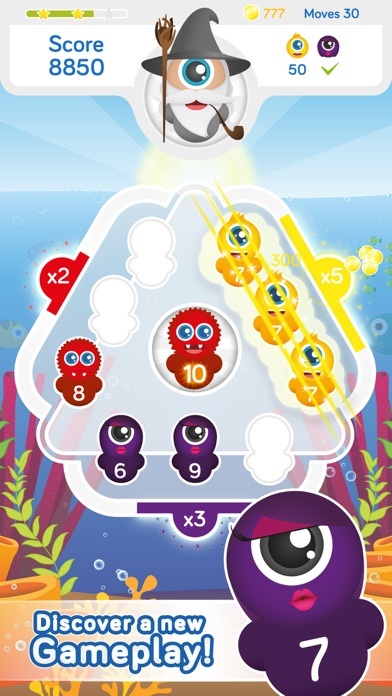 • DELIGHT your eyes with colorful graphics • DEFEAT the evil VIBs (Very Important Bosses)! 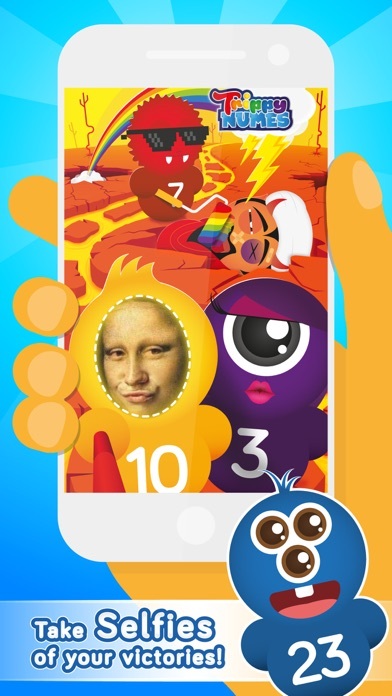 • SHARE selfies of your victories! Trippy Numes is completely free to play, but some in-game items may require payment. You can turn off the payment feature by disabling in-app purchases in your device’s settings. 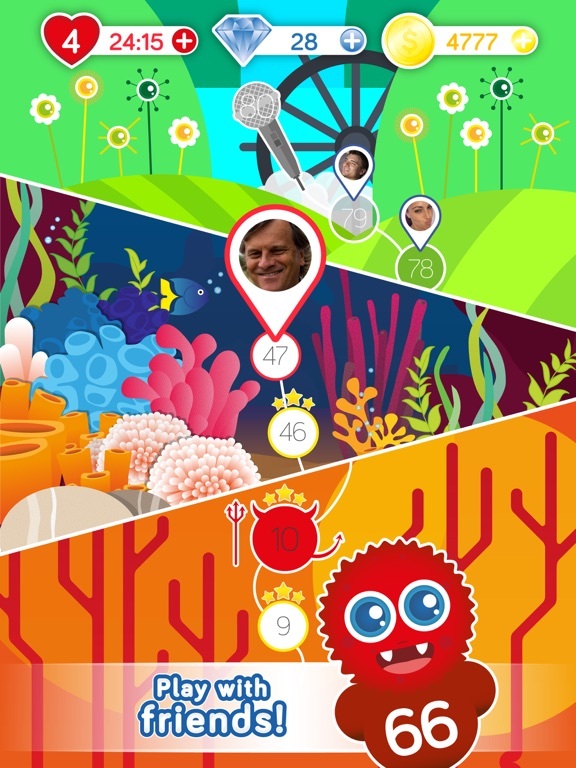 Download now and start your TRIPPASTIC adventure today!